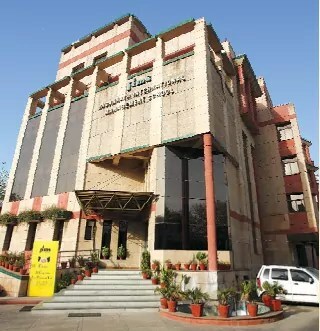 JIMS Kalkaji campus Located is in south Delhi. Hence a place to pursue knowledge beyond traditional boundaries. Vision and Mission Vision: We visualize that JIMS will evolve in the future as an Institute of high academic learning, known for its total commitment to excellence in management education and research with a holistic concern for quality of life, environment, society and ethics. Mission: To serve society and improve the quality of life by imparting high quality education in management and information technology, providing training and development services, fostering research, giving consultancy services to industry and disseminating information through publication of books, journals and magazines. Jagannath International Management School Kalkaji 2019 Fees structure. Specializations Dual Specializations, spanning over two years; it is designed to provide students with first-hand experience of corporate culture. Minimum score JIMS kalkaji Cut off of 500 in MAT/ ATMA and XAT. A Photocopy of Entrance score card . Xerox of Graduation Examination marksheet (1st & 2nd year mark-sheets for 3 year degree holders and 1st, 2nd & 3rd year mark-card for 4 year degree holders, in case applying for Final Examinations). A Photocopy of Class 12th Certificate / 10th Certificate. 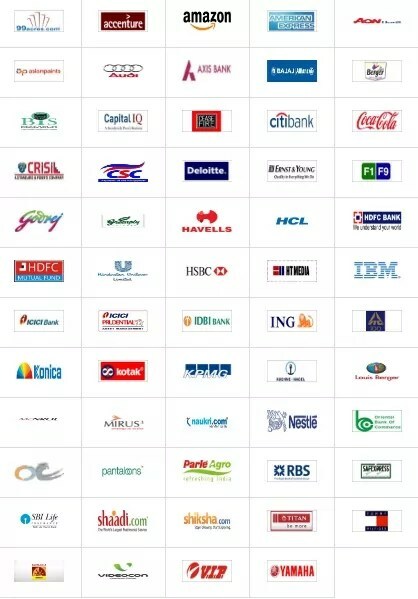 JIMS Kalkaji PGDM Scholarships Yes, Available . Rs 5.5 lakhs per Annum . 52 B-Schools in the Country and the 16th Best in North India,Times of India B-School Survey 2017. The courses is at least a 3-year Bachelor’s degree with minimum 50% marks in aggregate of all the subjects or equivalent in any discipline recognized by the Association of Indian Universities/ AICTE as eligible for Post Graduate Studies or possess an equivalent qualification. Candidates in the final year of a Bachelor’s degree course or equivalent are also eligible to apply. However they are required to furnish the proof of graduation (Mark sheets till final semester )before 30th November of the year of joining. Self Processed correct application form with actual Details and current Photographs before the GD/PI dates.